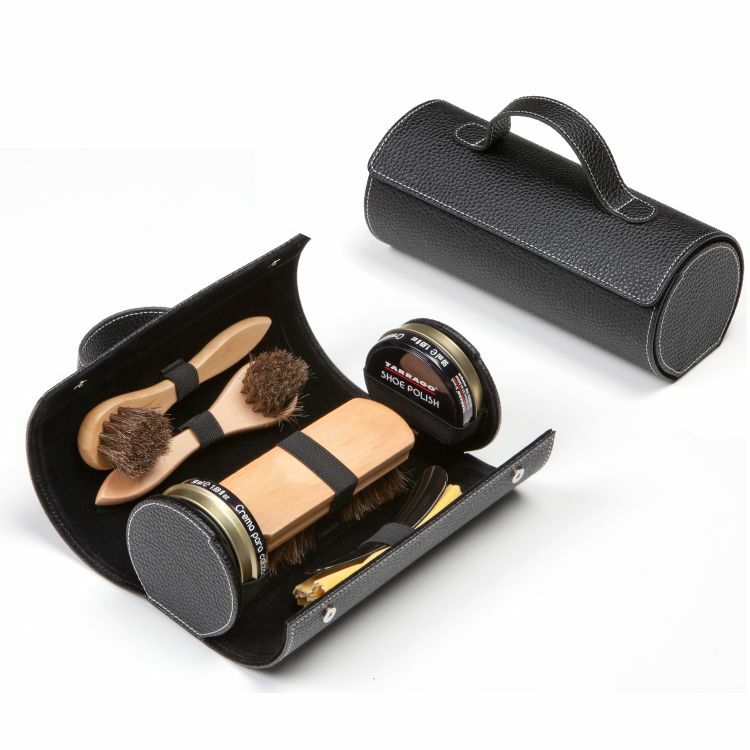 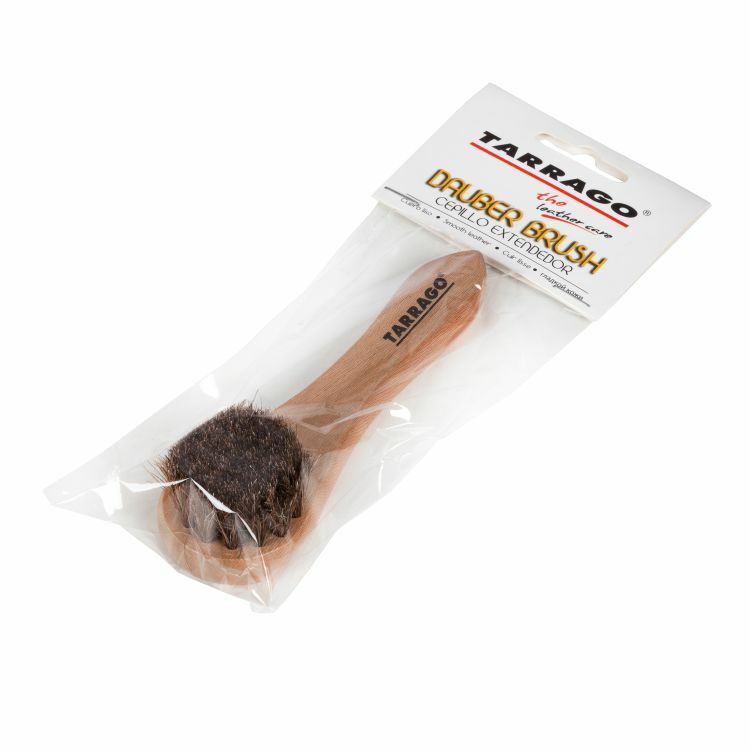 – 1 Wooden polish brush. 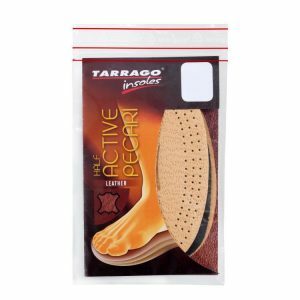 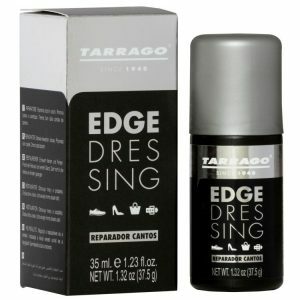 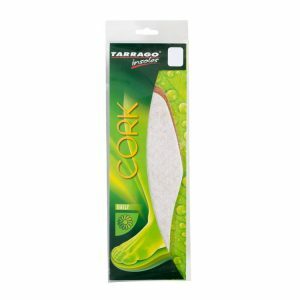 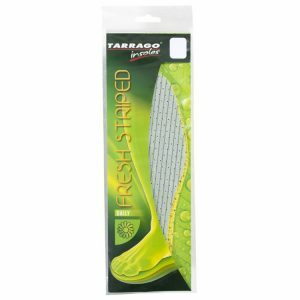 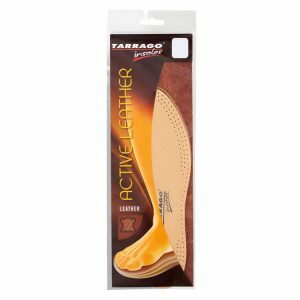 – 2 Tarrago Shoe Polish 50ml/7,76 fl.oz -colorless and black. 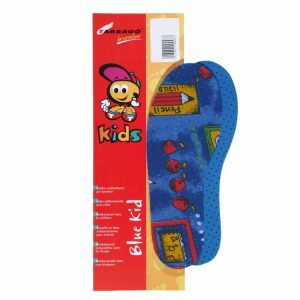 – 1 Plastic black shoe horn.